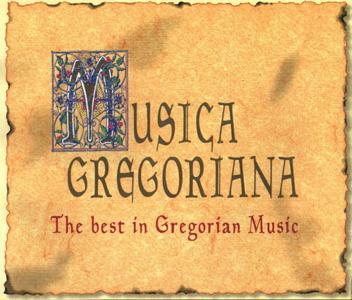 Gregorian Chant represents the continuing musical tradition of the Catholic Church. In legend, at least, the regularisation of Christian chant has been attributed to the sixth century Pope St. Gregory the Great. Gregoria chant is, in fact, the form of plain chant that largely but not entirely replaced local forms of chant during the Middel Ages. Manuscript sources are preserved from the 10th ad 11th centuries, but these are clearly part of an earlier tradition. 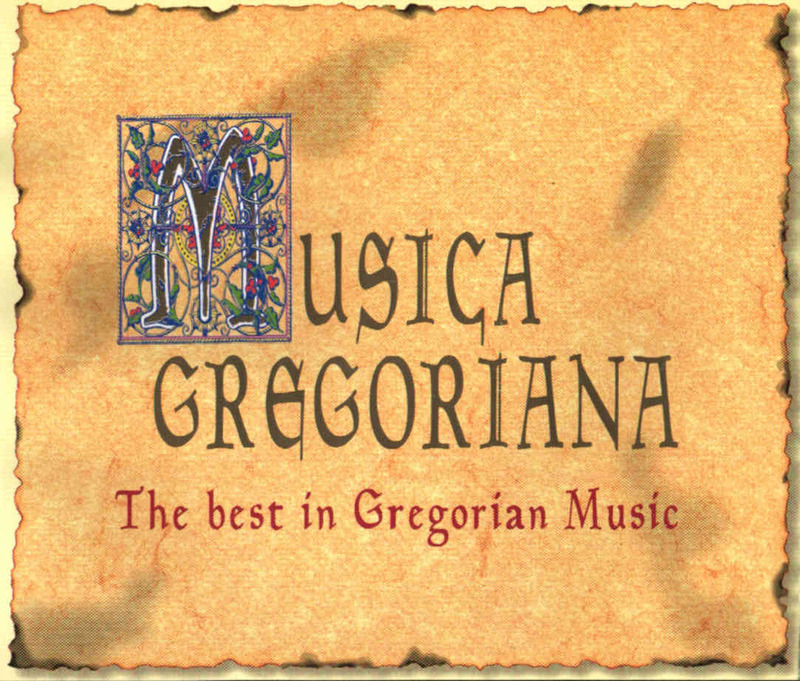 The term Gregorian chant is acceptable, in popular usage, to describe the official chant of the Church. This chant has musical value and interest in itself. Its historical musical importance is immeasurable, since much of the liturgical music of the Middel Ages and of the Renaissance was based on melodies drawn from the body of music. In later years, particularly in the 19th century, the connotations of elements of the chant continued as part of the common fund of music to which composers might refer, notably in the chant for the Dies Irae (Day of Wrath) from the requiem Mass. 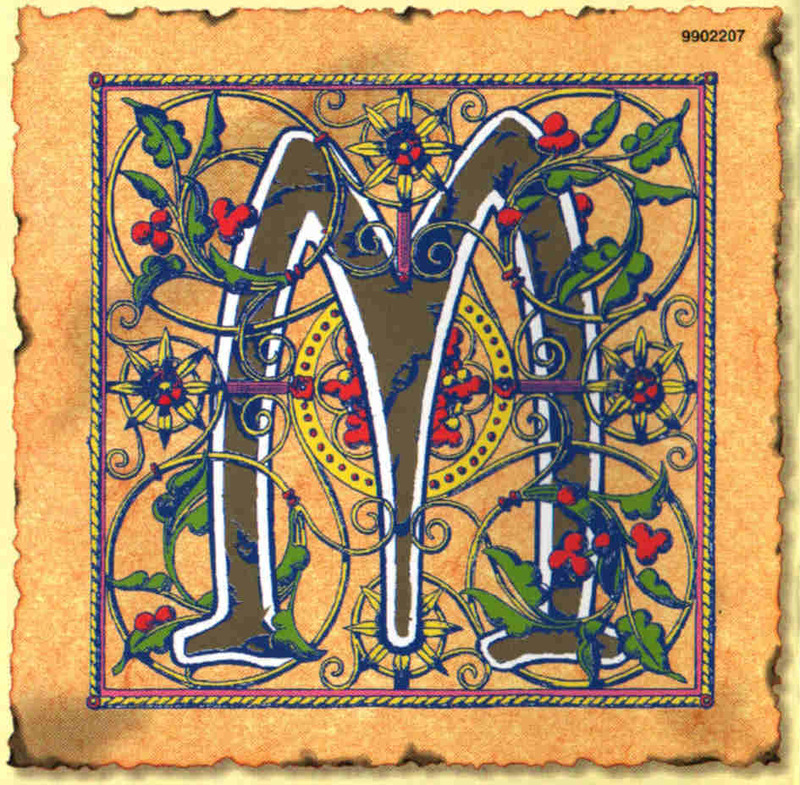 The Poper of the mass is composed of text that vary for each mass in order to bring out the significance of each feast or season. The Introit is a processionnal chant that was originally a psalm with a refrain sung between the verses. By the 9th century it had recieved its present form: refrain in a neumatic style, a psalm verse in psalm-tone style, refrain repeated. The Sequence flourished primarily from about the 9th century to the 16th. In its modern form the texts are sacred poems with double-line stanzas having the same accenturation and number of syllables for each two lines. The melody of the first line was repeated for the second line of the stanza, a new melody being given to the next stanza; the music is syllabic. It is possible to classify types of chant very simply as syllabic, neumatic or mellismatic. Syllabic chant takes one note to a syllable, represented generally in the musical settings of the Psalms. 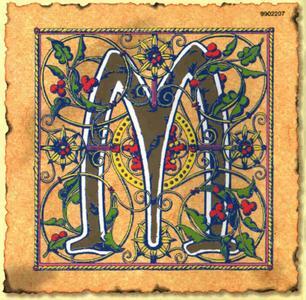 Neumatic chant may use groups of from two to four notes to a syllable, as often in the hymns of Gregorian chant. And Mellismatic chant indicates the use of a large group of notes for one syllable.